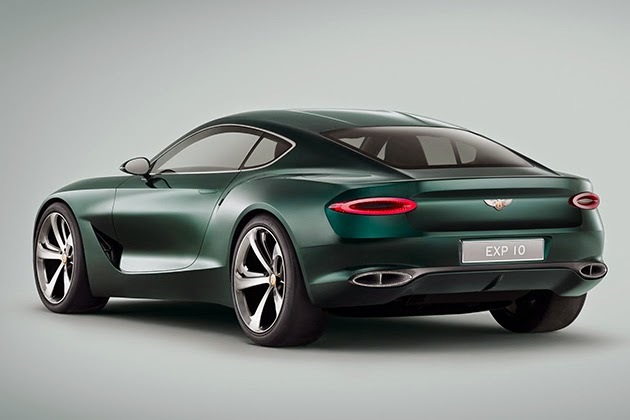 The brand didn’t give us any performance specs (they’re saving those for the actual show), but they did unleash a slew of photos to drool over while we await the official spec sheet. 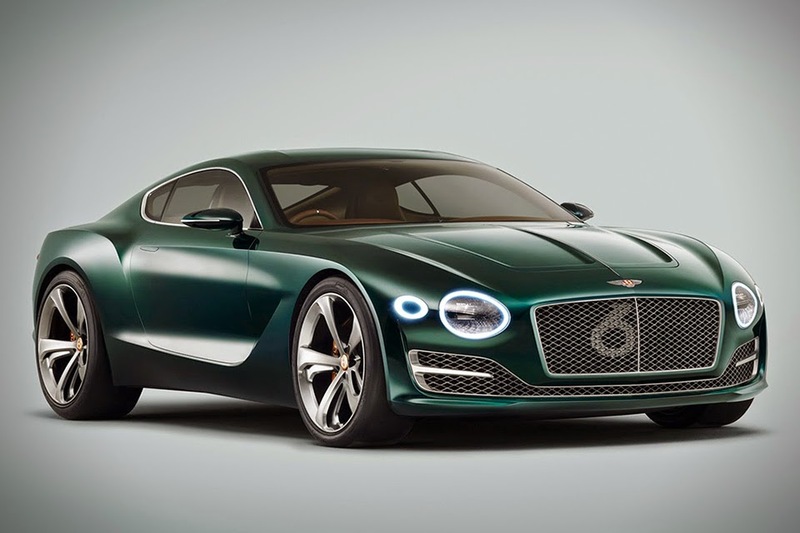 The 2-seater hybrid vehicle almost looks like a cross between the Bentley GT and Jaguar F-Type, and we must say – we love it. 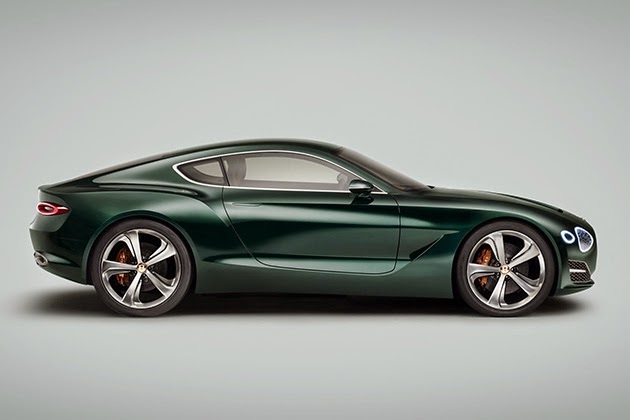 The exterior is a fine blend of flowing lines and contrasting sharp angles, draped in a deep green paint job. 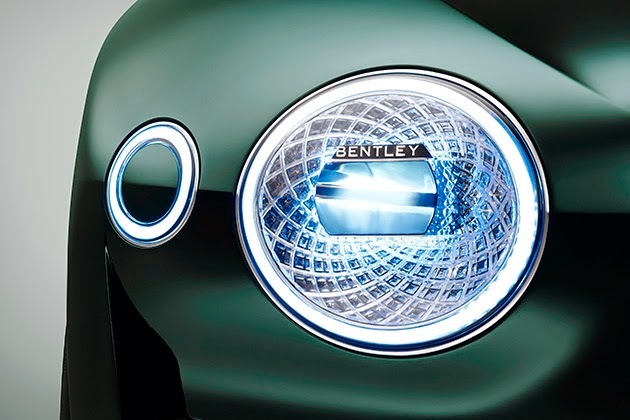 The headlights are insanely cool, and if you look closely, you’ll notice a number “6” resting behind the front grill. 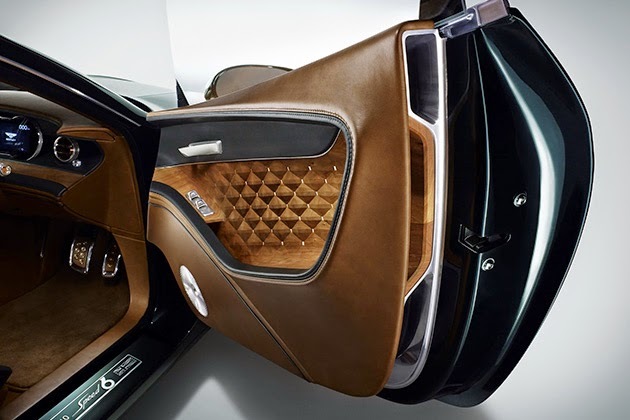 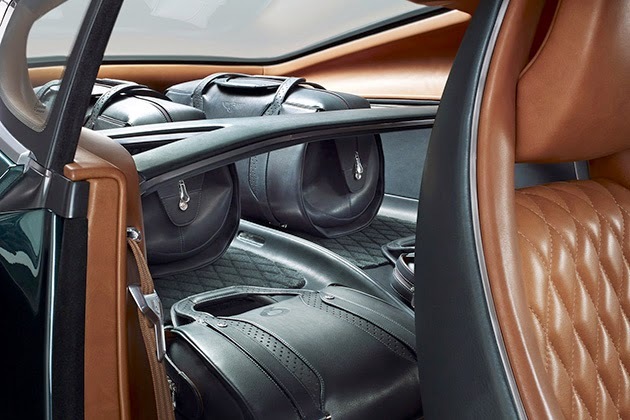 And as if this thing couldn’t get any more gorgeous, you open the door to reveal a jaw-dropping quilted leather interior that just oozes luxury.